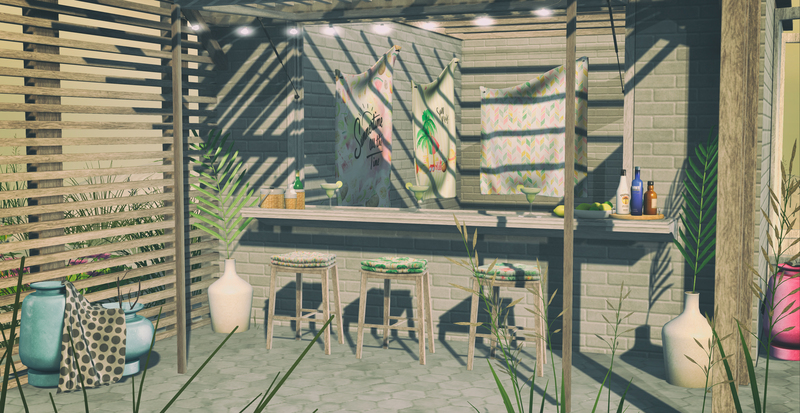 Hello everyone, me again this time with one of my normal posts, showing you some of the gorgeous items from around the grid, this time it’s the amazing set by Merak available now at Epiphany, but it closes on August 12th so be quick. As I said yesterday my love of blogging has not changed, if anything it’s made me value it even more and putting together today’s scene made me realize how much I love and have missed it. I will find my routine for fitting all into my schedule because everything is do are things I love. Life is good and I’m feeling very happy and positive even if a little tired at times but coffee is my friend lol.